He was the most efficient defender at the Club for eleven seasons. He formed a duo with another player with similar characteristics, Gallego, which was very famous in the second half of the sixties and the beginning of the seventies. 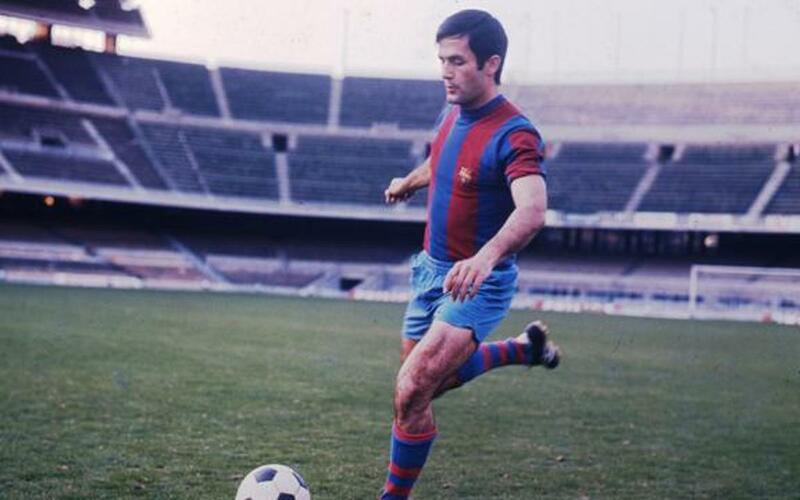 He was a fixture in the team in the unforgettable league campaign of 1973-74 in which the official line-up of Barça was known as “los once hombres justos” (the right eleven men). The Club paid tribute to him along with Salvador Sadurní and Joaqum Rifé in a testimonial played on 1 September 1976. After hanging up his boots he became a coach for the club and in 1979 was next to Rifé when FC Barcelona won their first European Cup Winners' Cup in Basel against Fortuna Düsseldorf.